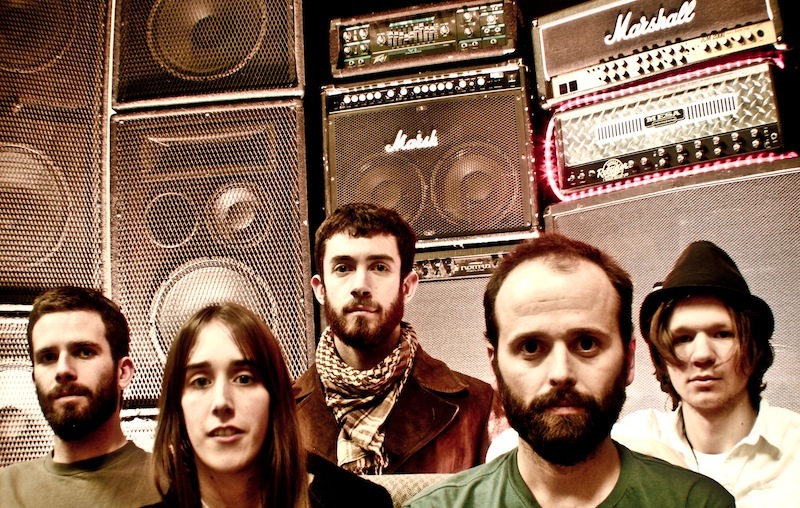 There are transitions employed by Empty Space Orchestra, a progressive quintet from Bend, Oregon, that stink of raw devotion for the likes of Frank Zappa and King Crimson. Somehow, the band can rock progressively with zero pretension, just a confidence that theirs is a worthwhile dynamic that focuses more on power than mathematics. No doubt the time signatures take center stage, but there's no academia here. This is fun for them, and you can hear it. Look/listen to the links below which, along with the info, come courtesy of Us/Them Group. 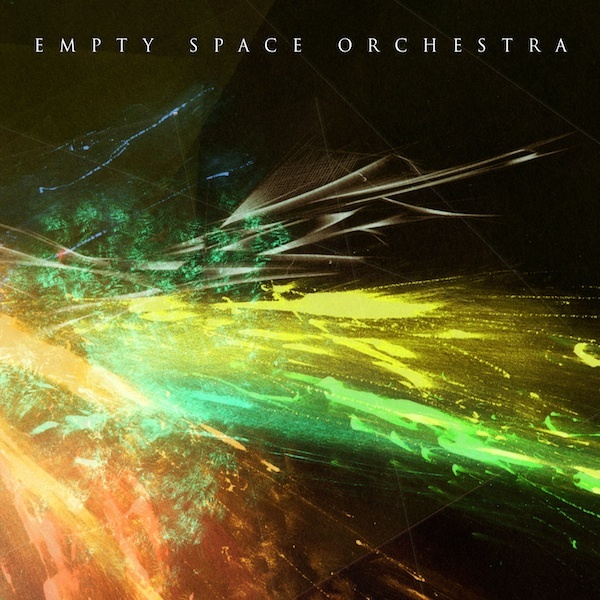 Empty Space Orchestra are releasing their self-titled debut on May 10th. Empty Space Orchestra unleashes the impressive instrumental heft of its new Robert Cheek (RX Bandits, Deftones) engineered, Matt Bayles (Mastodon, Pearl Jam, ISIS) mixed self-titled album next week on May 10th. Immediately thereafter, the Bend, OR quintet of impeccable musicians begin a series of tours bringing their symphonic, melodic sound nationwide. West coast dates begin with an album release show in Portland, OR and shows throughout the summer across the U.S. are still being confirmed. Please see current dates below. ALARM Press premiered a new MP3 from the album, " Exit Strategy" which is available HERE. Check out additional album tracks, "Intergalactic Battle Cruiser" HERE and "El Viento" HERE. The band's musicianship must be seen live -- watch videos for "Exit Strategy" HERE, "Brainjar" HERE and "El Viento" HERE. Their 9-song, 50-minute self-titled album is a hook-laden marriage of heft and harmony that veers far away from the navel-gazing jamming often associated with music of such explorative origins. Elements of The Mars Volta's most frenetic moments merge with soaring post-rock of Russian Circles, as well as hints of Deftones, Dub Trio and lilting chamber pop all colliding in brilliant synergy from one song to the next. "I was spending a lot of time thinking about what Miles Davis used to say; 'It's not about the space you play, but the space you leave,'" explains Thomas. "That's where the 'Empty Space' came from... ironically we don't leave much space in our music." Nonetheless, the sum of Empty Space Orchestra's myriad parts never seem bloated, overblown or obtrusive.